Trying to upgrade to a 3G alternator? This harness converts your 2G wiring to accept a 3G alternator and makes it a plug in application! Are you trying to upgrade to a 3G alternator but the plug doesn't fit? 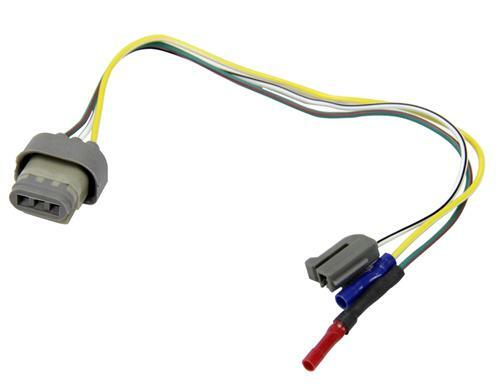 This harness converts your 2G wiring to accept a 3G alternator and makes it a plug in application.